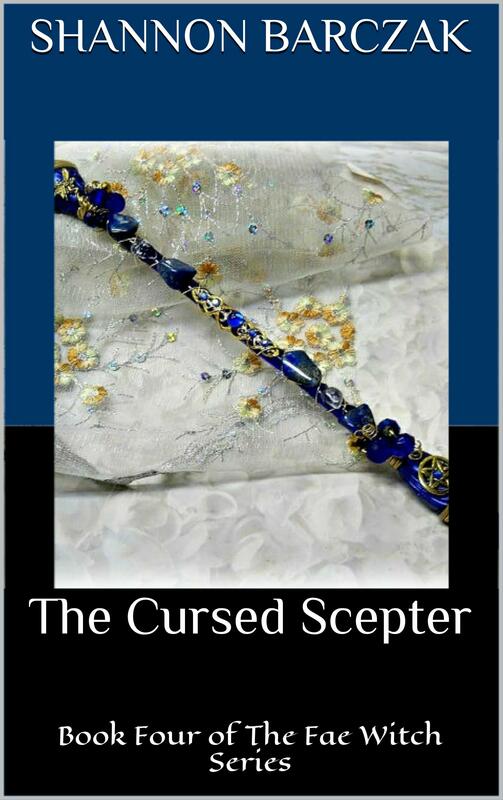 I am just putting the finishing touches on The Cursed Scepter, the fourth and final book of The Fae Witch Series. I know it doesn’t seem like it’s been a long time in the making, but to me, this was a story that was in my head for the past several years. I’m also happy to say that I have pushed the release date up to May 19, 2015! Book Four of The Fae Witch Series. In the final book of the best-selling series, Aston must risk everything to obtain the last instrument of power, the cursed scepter. Danger awaits her and her companions as they travel covertly into Aislinge so they can finally end this war once and for all. Join Aston and Lucian’s final journey on this amazing quest! Previous PostThe Art of Taking a BreakNext PostThe Cursed Scepter is LIVE!